A few places might come to mind when you think of casino destinations, but did you know gaming is legal in certain parts of the South? They are allowed by law generally because they are on tribal lands or considered to be on the water, using a series of loopholes. Try your luck in any of these destinations, which have much more to offer than games of chance. Located a short drive from Memphis on the Mississippi Blues Trail, the area around Tunica was the poorest in the nation until the arrival of casinos in the 1990s. The casinos are located in an unincorporated area called Robinsonville or Tunica Resorts, along the Mississippi River, but still considered to be a part of greater Tunica. What to Do: Start your visit at the Gateway To The Blues, part museum and part visitor’s center for the trail. Here you can admire BB King’s guitars and record your own song. The Tunica County River Park offers stunning views of the Mighty Mississippi and has an impressive museum about the river’s importance and the state’s history. The humble Tunica Museum covers the area’s history in greater detail. 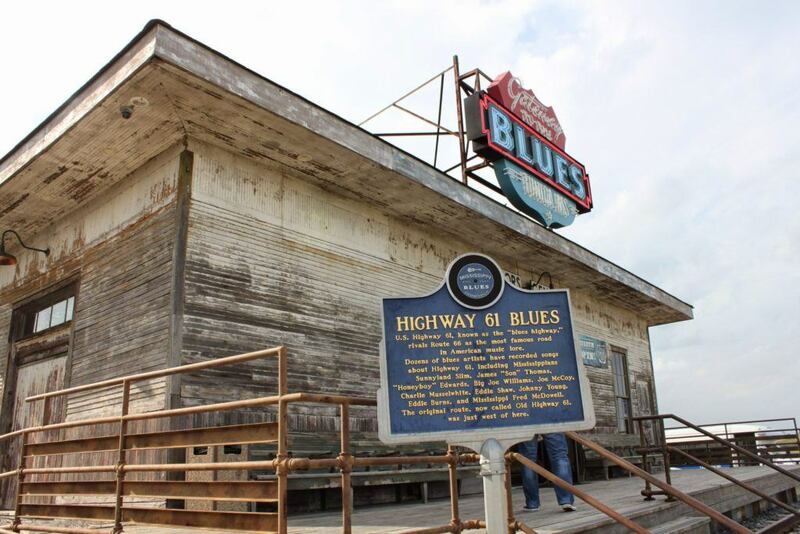 Clarksdale is also an easy day trip to soak up even more music history. Where to Eat: Blue & White Restaurant is an old gas station that serves up doughnuts the size of your head along with Southern favorites like biscuits and gravy. The Hollywood Cafe was mentioned in both John Grisham’s A Time to Kill and Mark Cohn’s “Walking in Memphis.” It also claims to be the original home of the fried dill pickle. Over at the Horseshoe, Jack Binion’s Steak serves up classic steakhouse fare with glamorous interiors. Where to Stay: There are a total of eight casinos with varying levels of accommodation, but MGM-owned Gold Strike CasinoResort is by far the best. Microtel Inn & Suites by Wyndham Tunica Resorts is one of the non-casino hotel options. 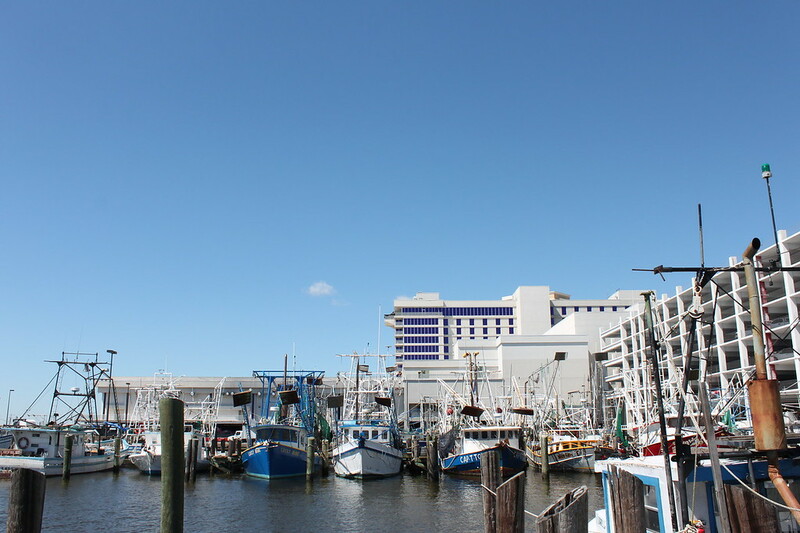 The coastal city of Biloxi is also known for its gaming facilities along the Gulf Coast. Affected by a number of hurricanes, the casinos have been rebuilt for visitors to enjoy. The area has a number of smaller coastal communities and beaches to explore once you’ve had your fill of games. What to Do: The Maritime and Seafood Industry Museum educates visitors on the coast’s significance in countless industries, but especially fishing. Tour Jefferson Davis’ pre-Civil War home at Beauvoir, which was rebuilt after heavy damage from Hurricane Katrina. Admire the Frank Gehry-designed Ohr-O’Keefe Museum of Art or catch a minor league baseball game at MGM Park. Where to Eat: If you don’t want to leave the casino, Jia has both sushi and teppanyaki in the Beau Rivage. Half Shell Oyster House is another favorite. Where to Stay: There is nowhere finer than the original casino, the Beau Rivage Resort & Casino, which is a sprawling resort with dozens of restaurants and shops. Hard Rock Hotel and Casino Biloxi is a stylish alternative with a spa, fitness center, a massive pool, and live music. For a stay beyond the casinos, The White House Hotel is a historic property just down the street. 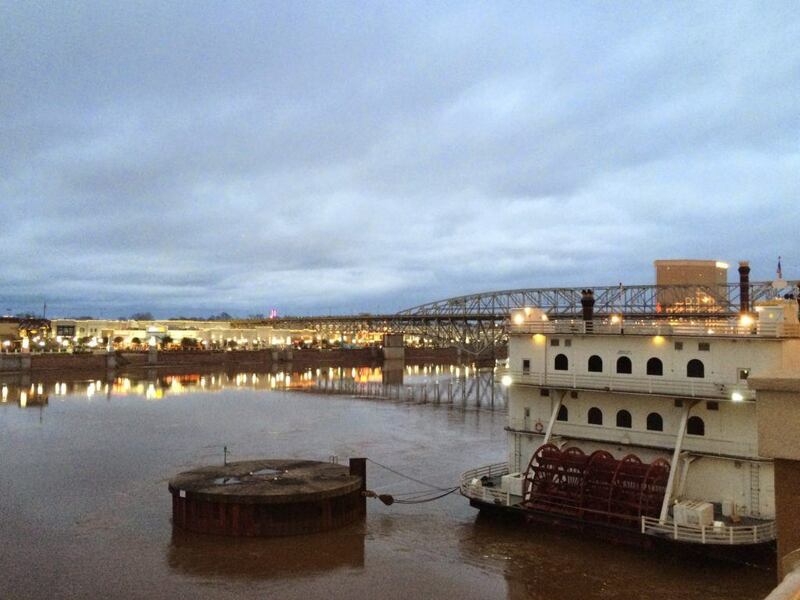 Sometimes overlooked by travelers, the twin cities of Shreveport and Bossier are across the Red River from one another. 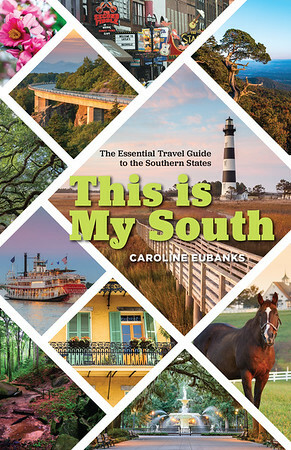 The area has ties to music history and the arts that are worth exploring further. In fact, it was here that the famous phrase “Elvis has left the building” was first uttered. What to Do: The Shreveport Aquarium is a new attraction with creatures from Louisiana and beyond. The Shreveport Municipal Auditorium is open to tours that discuss its history as the home of the Louisiana Hayride radio show. Where to Eat: Home of the “Muffy” sandwich, a spin on the muffuletta, Fertitta’s Delicatessen has been serving Italian fare for over 50 years. Don’t miss the shrimp buster sandwich at Herby K’s or Chinese fare at Lucky Palace. Where to Stay: Inspired by the tunes of Jimmy Buffet, Margaritaville Resort Casino has five restaurants, a pool, spa, and cozy rooms. The Remington Suite Hotel & Spa is a historic apothecary turned boutique hotel. A popular destination for Texans, Lake Charles in western Louisiana has a few casinos as well as outdoor activities. The area also has its longstanding Mardi Gras traditions and is a big part of the state’s Boudin Trail, showcasing the Cajun meat traditions. 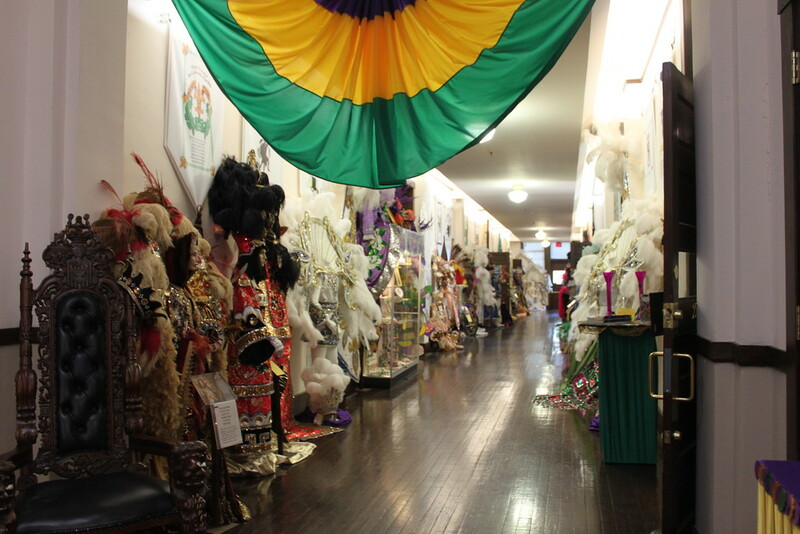 What to Do: Mardi Gras Museum of Imperial Calcasieu in a former schoolhouse has costumes and other items used in the city’s Carnival festivities. This is also one point on the Creole Nature Trail All-American Road with informational panels and boardwalks for wildlife spotting. The Louisiana Spirits Distillery is also nearby. Where to Eat: Ember Grille & Wine Bar in L’Auberge is a classic casino steakhouse worth visiting in between games. Seafood Palace is a go-to for crab, crawfish, and everything in between. Enjoy wine by the glass and wood-fired pizzas at Bodega Wine Dive. Where to Stay: L’auberge Casino is by far the best place to stay in town, but the Golden Nugget is a good alternative, located right next door. The Big Easy brings in revelers seeking out the fantastic food and drinks that the city has to offer, but there are also opportunities to try your luck. 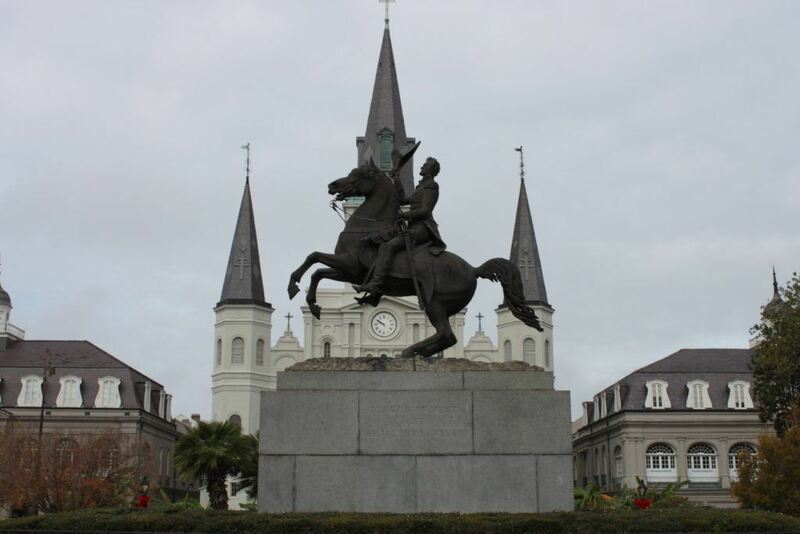 New Orleans has countless museums and other attractions and is also a base for adventures further into the bayou. What to Do: Mardi Gras World gives you a glimpse into the celebrations year-round. The National World War II Museum is also can’t miss, along with the Ogden Museum of Southern Art and the city’s infamous cemeteries. Where to Eat: There’s no trip to New Orleans without a visit to Café du Monde for beignets, which you can take to go and enjoy in a quiet park. Antoine’s Restaurant is one of the city’s oldest eateries, providing a classic New Orleans dining experience. Award-winning Compère Lapin is often tough to get into, but if you can grab a seat at the bar, you can enjoy the same menu. Where to Stay: Gamblers can enjoy Harrah’s New Orleans Hotel, which has unrivaled views of the Mississippi River. While not a casino, there’s a funky late-night vibe at Pontchartrain Hotel in the Garden District. Sometimes overshadowed by the Tennessee section of the Great Smoky Mountains National Park, the North Carolina side is made up of quieter towns, including Cherokee, the ancestral lands of the Native American tribes. Learn more about their history here and wander through other towns like Murphy and Bryson City. What to Do: Don’t miss a summer performance of Unto These Hills Theater, one of the region’s finest outdoor dramas that tells the story of the Trail of Tears. The Museum of the Cherokee Indian is another important landmark with exhibits on the Cherokee people dating back thousands of years. 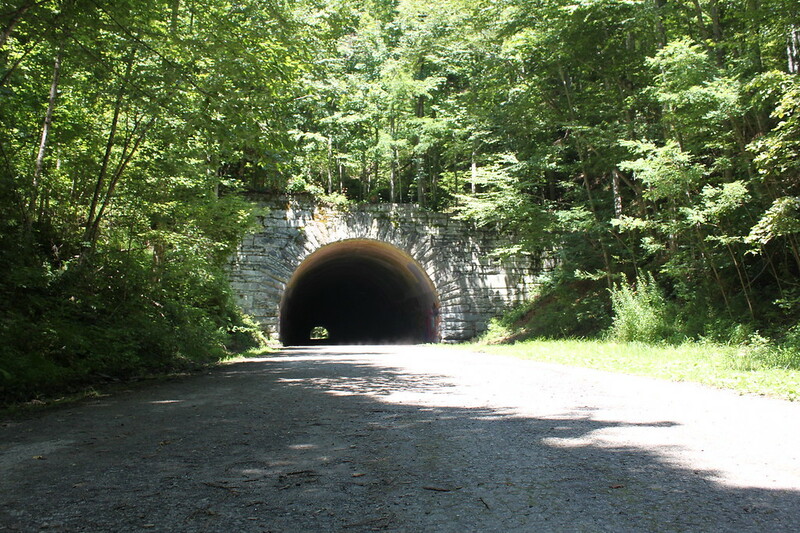 The Great Smoky Mountain Railroad in neighboring Bryson City is a popular day trip, winding through the mountains, including the film set of The Fugitive. And the Smokies have plenty of places to visit and hikes to go on. Where to Eat: Within the casino, you can dine at beloved chains like Ruth’s Chris and Brio, but seek out Noodle Bar for a little bit of everything, from dumplings to sushi. Sassy Sunflowers Bakery & Cafe is popular for lunch and over in Bryson City, Everett Street Diner has all day fare. Where to Stay: High rollers enjoy top amenities at Harrah’s Cherokee Casino Resort, but it’s an affordable option all around. If you don’t want the casino environment but want to be close to the action, Stonebrook Lodge is right across the street. Have you tried your luck at any of these destinations?